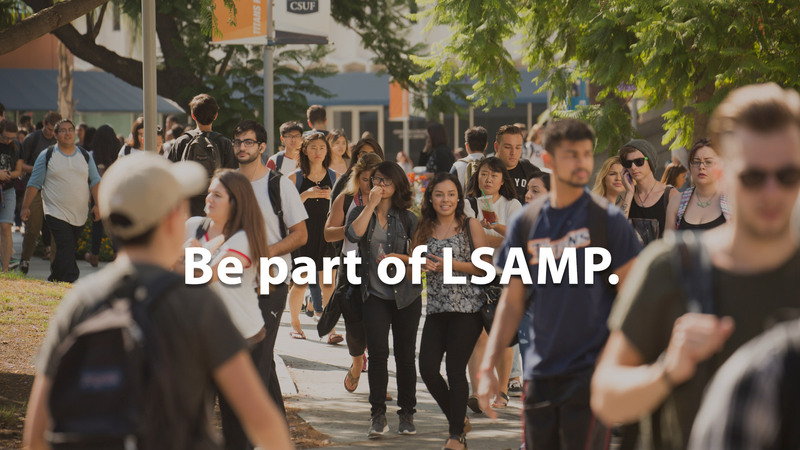 A participant can be a part of LSAMP and can also be funded by another undergraduate research program at CSUF. Participants do not receive any funding for conducting research and are not required to perform research. We hope that participants can eventually move to become a funded research student. During the academic year, the research commitment is a minimum of 8-10 hours per week with additional expectations and requirements that vary each semester. The research student can receive a research scholarship up to $5,500 per year. To report problems or comments with this site, please contact .